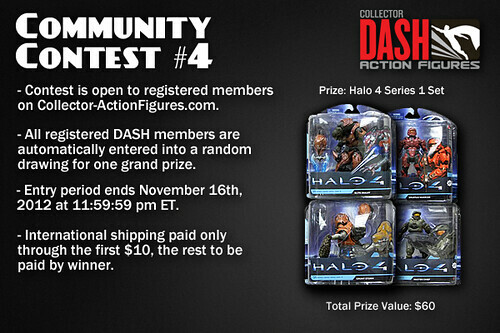 Sponsor News: New Contest at Collector DASH ActionFigures! 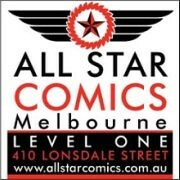 Our friends at AFB Sponsor Collector-Action Figures have a new contest running until 16 November - this time the prize is a set of Halo 4 Series 1 Action Figures! Click on the pic to check it all out at their site!